Another academic has been exposed as an industry prostitute shilling for Monsanto. His name is Henry I. Miller. 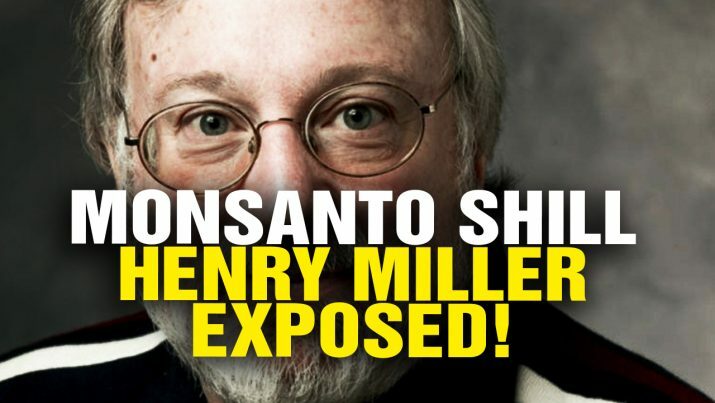 Monsanto shill Henry I. Miller exposed as industry prostitute from NaturalNews on Vimeo.